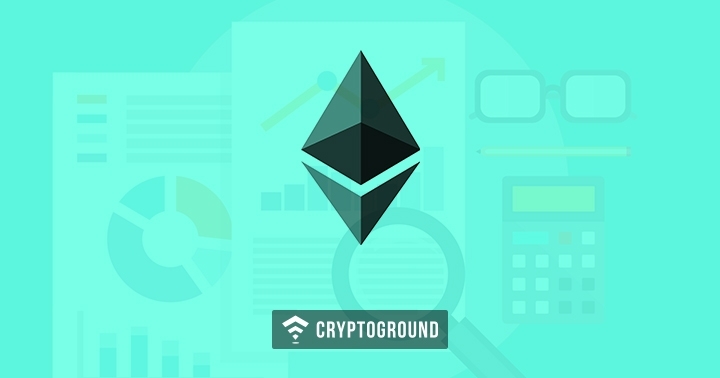 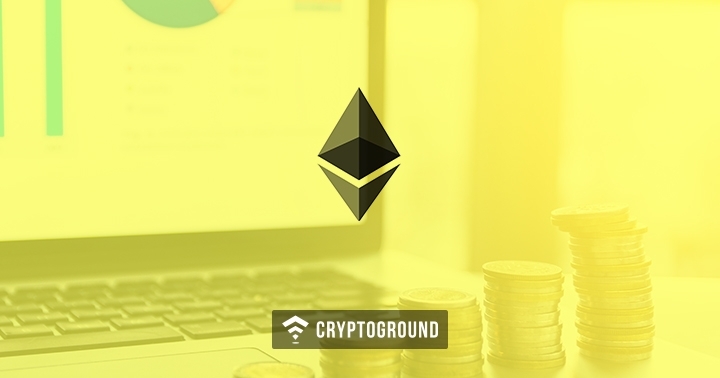 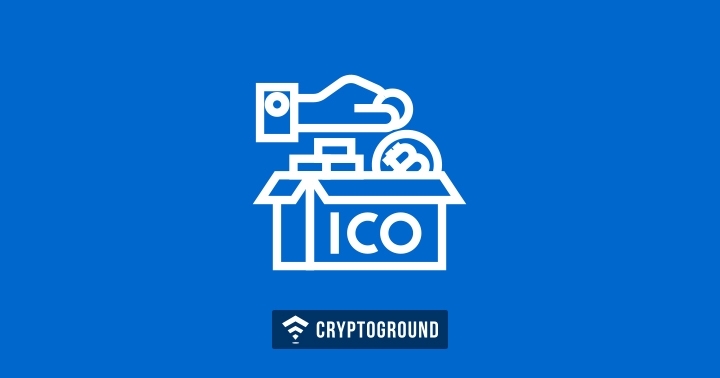 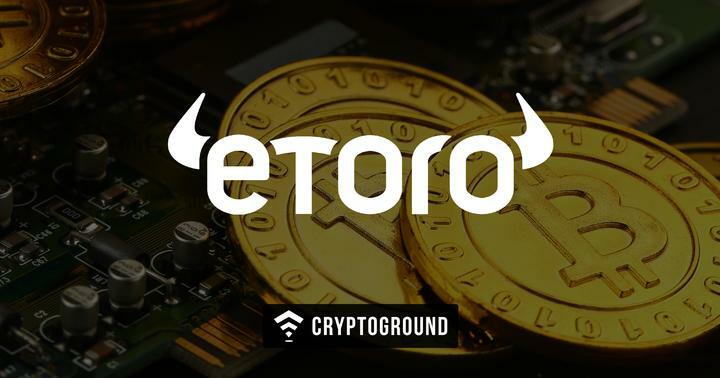 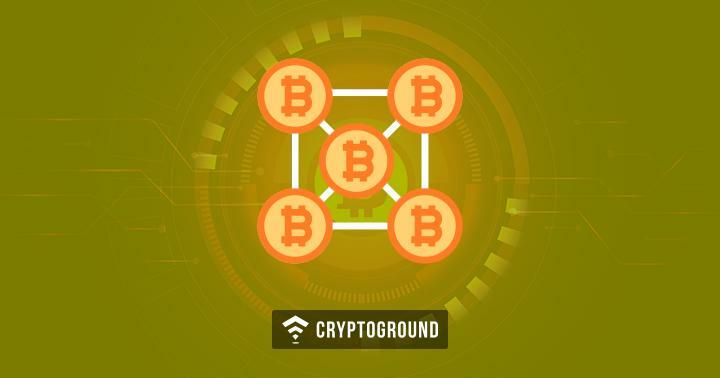 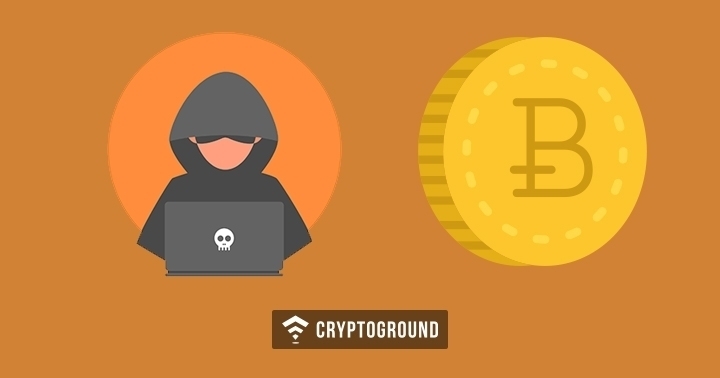 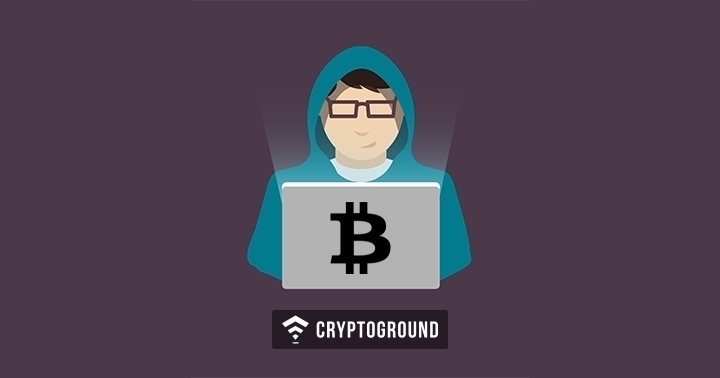 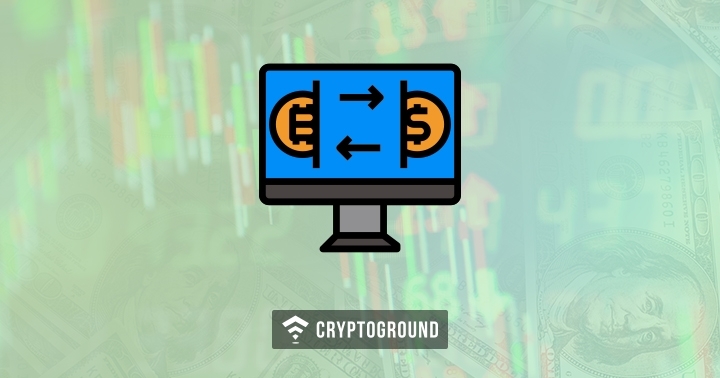 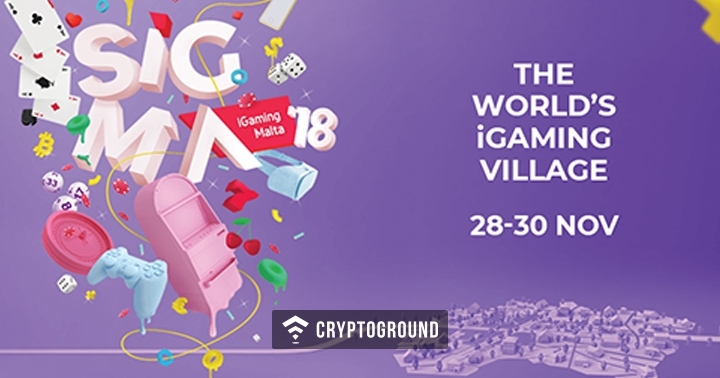 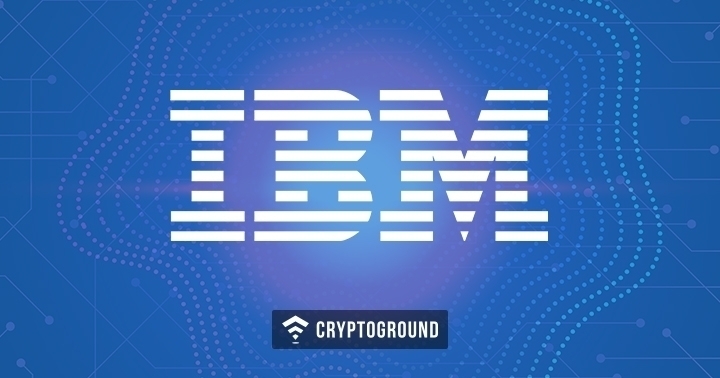 CryptoGround.com provides Cryptocurrency & Blockchain Technology News. 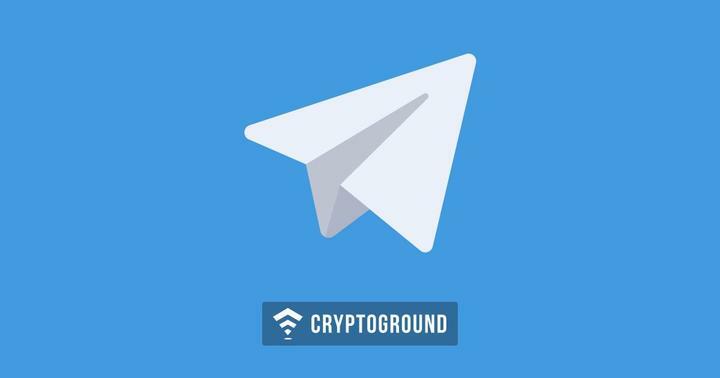 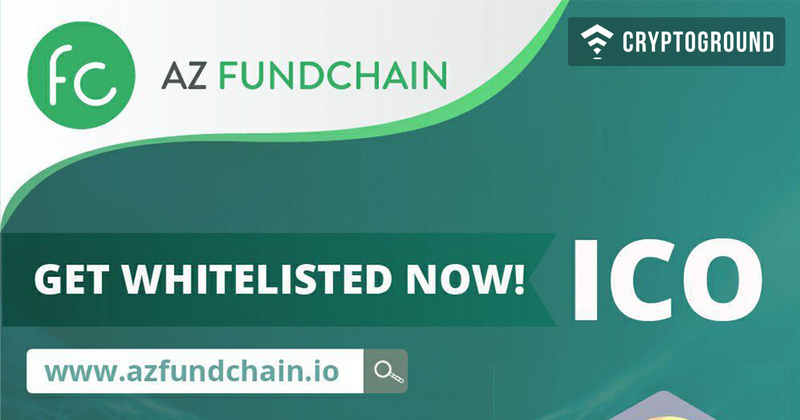 Our team is committed to providing unbiased News & Reports related to various Cryptocurrencies, Decentralized Apps, Initial Coin Offerings (ICOs) and Blockchain technology. 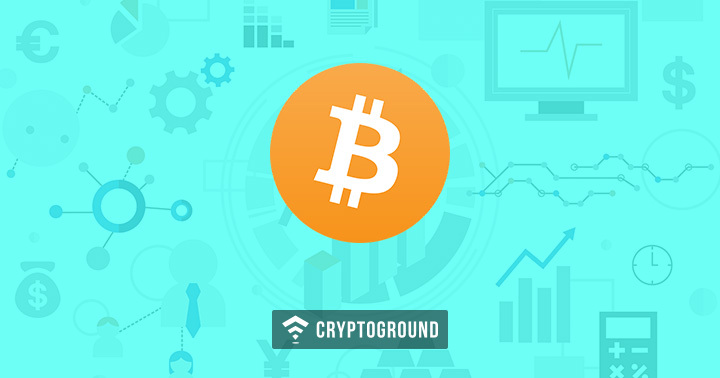 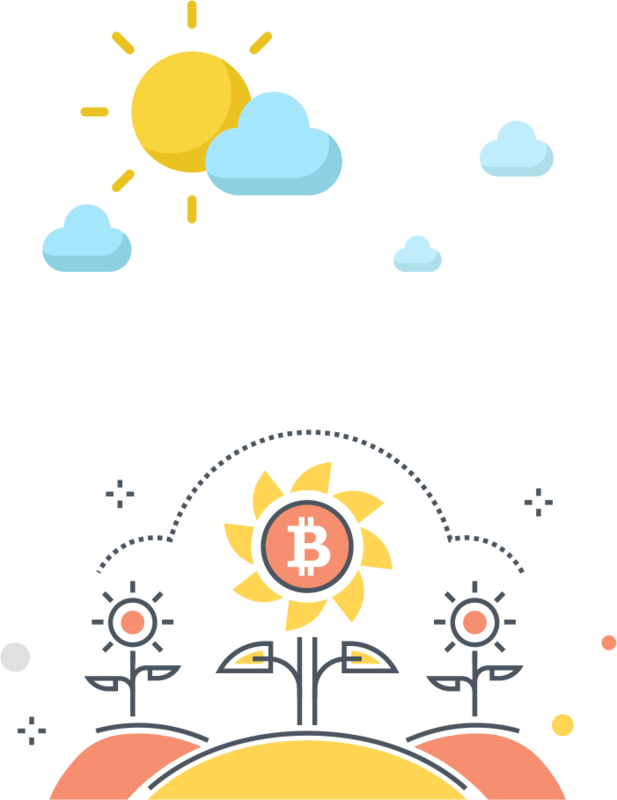 We strive to help our readers gain valuable, trusted insights through in-depth analysis, high-quality and well-researched News stories and views from the digital currency community experts. 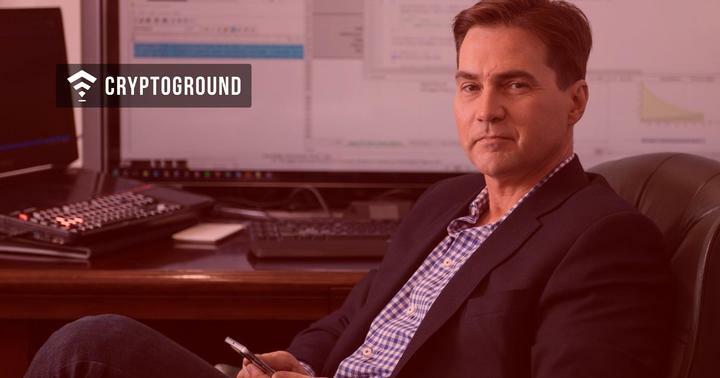 Touted as a multi-level marketing (MLM) company, Nui Social has felt the full force of the law as the Texas security board has fined them $25,000 for illegally and fraudulently offering investments to the state residents. 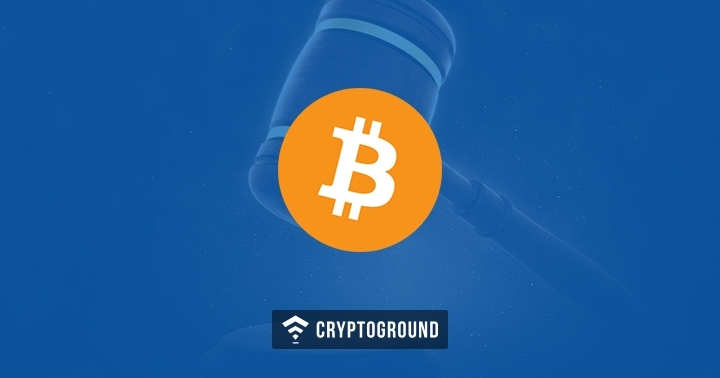 Events in the cryptocurrency sector have elevated an important conversation about how exchanges or individuals take custody over their cryptocurrencies. 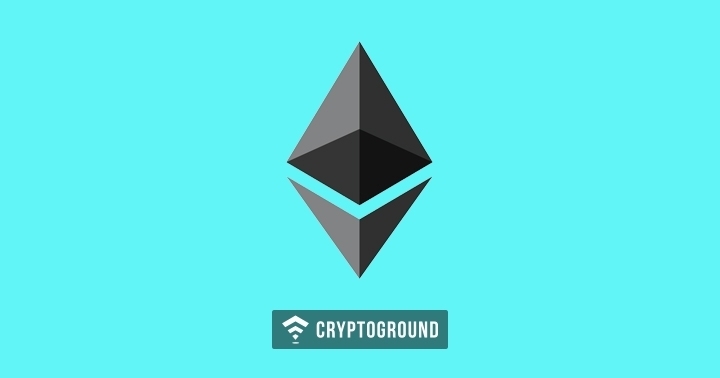 “I quit Ethereum,” wrote the core developer of Ethereum, Afri Schoeden on Twitter. 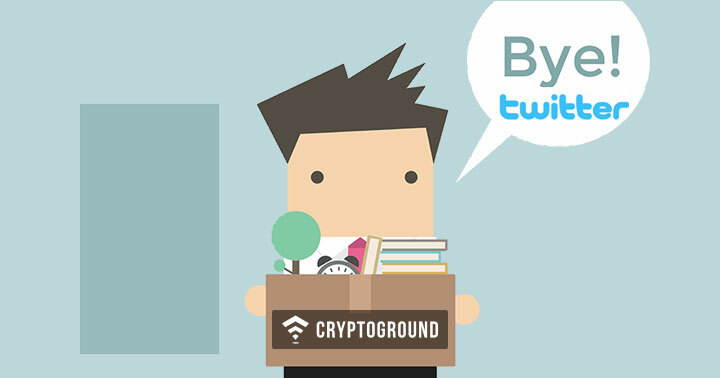 It is not just the social media that he will be not associating with rather the project itself.